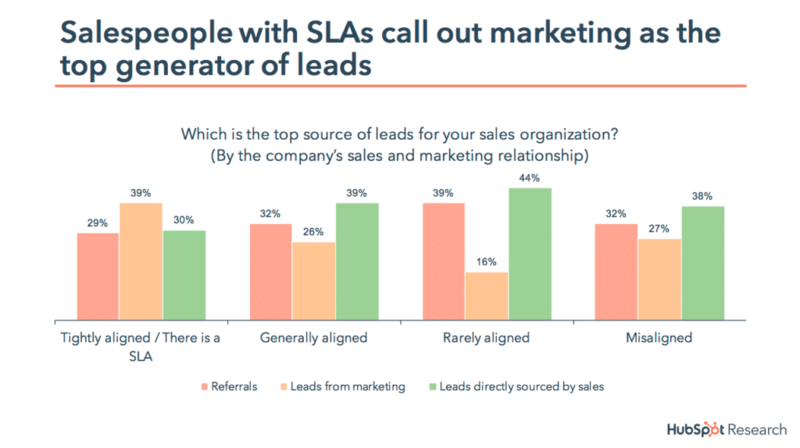 Inbound Marketing, “more empathetic, human, and personable”, is catching on with more and more businesses choosing HubSpot as their Customer Relationship Management software. With over 44,500 customers in 90+ countries, HubSpot features an all-in-one marketing support software. 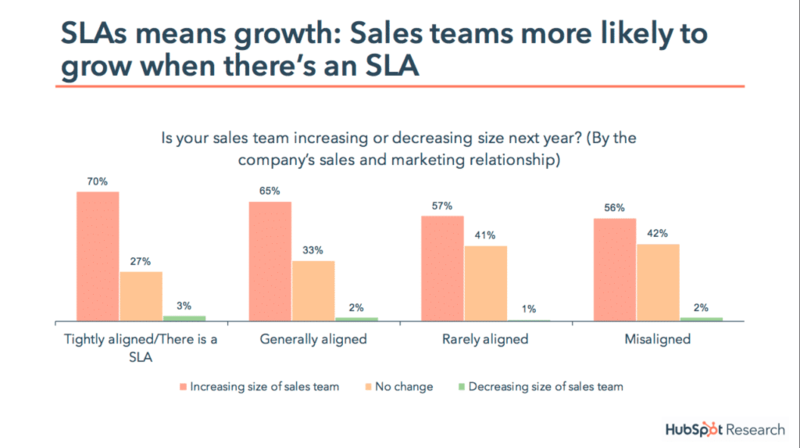 Newly released, The State of Inbound 2018, is a resource on the current state of inbound marketing and sales strategy and operations by HubSpot. The resource is compiled from over 6200 surveys in 99 countries. The evidence is clear that inbound marketing is the chosen method of marketing. 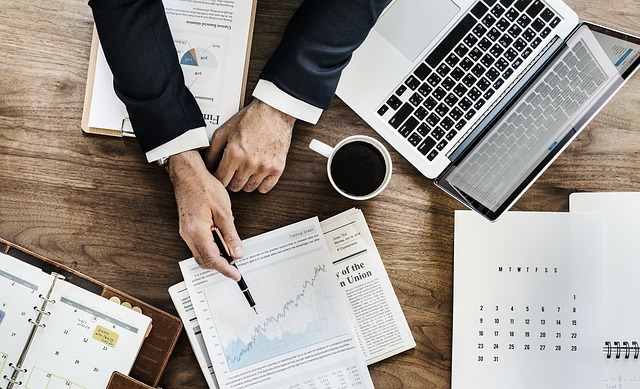 With marketing changing so much over the past few years, HubSpot is the answer to get your business selling more and here are just a few reasons why. The goal of every business is to close more deals. With HubSpot and the inbound methodology your sales team will have better qualified leads. Leads that are actually looking for more information on what you are selling. 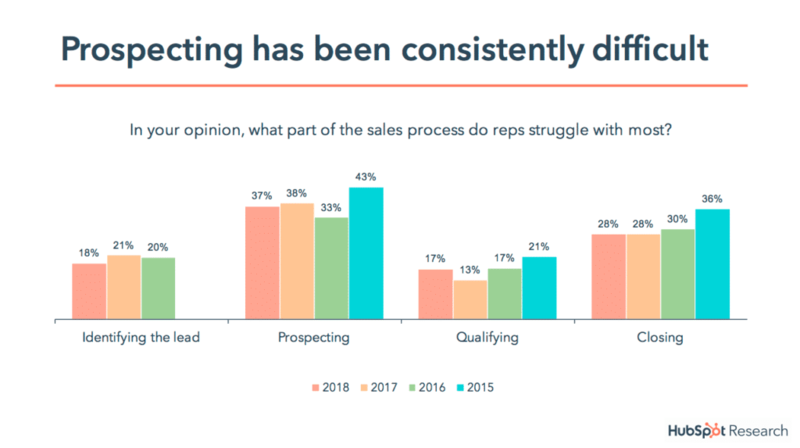 Prospecting for leads has become difficult with the profound changes in buyers behaviour in the past few years. Fact is, buyers are looking for so much more before they will do business with a company. With inbound marketing, you are able to begin building a relationship with them by providing useful content, in turn, you earn their trust and respect. 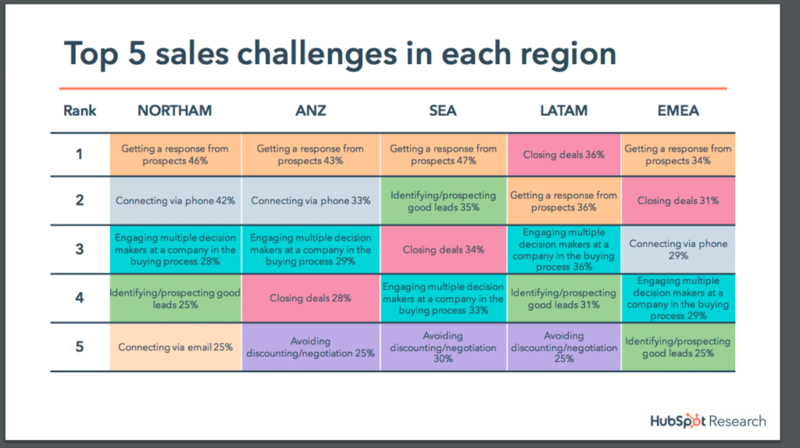 The number one sales challenge in the world is getting a response from prospects. By incorporating the inbound methodology the interaction between a potential customer has already begun with sharing of useful and meaningful content. 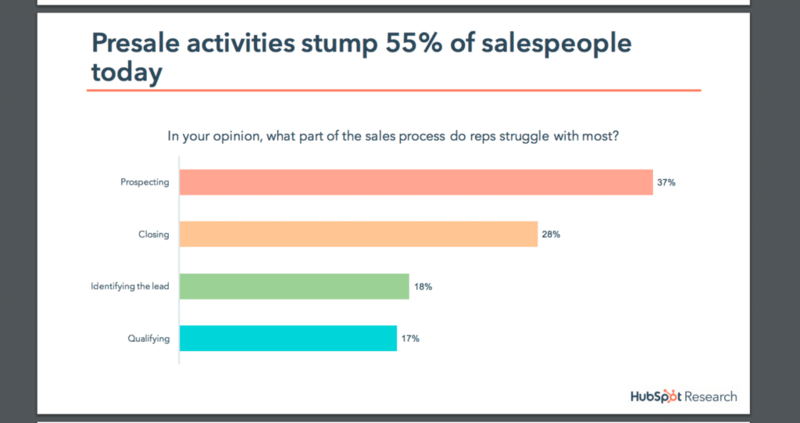 Sales teams are stuck spending an incredible amount of time looking for qualified leads. Consider the amount of time saved and the amount of sales increased with your sales team focusing on much warmer leads provided by inbound marketing. 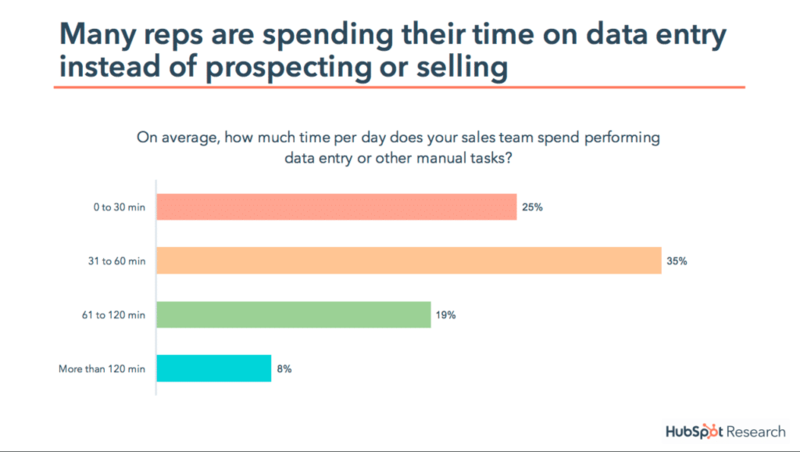 Another huge loss is the amount of time your sales team will spend doing data entry instead of selling. With HubSpot’s CRM everything can be automated, saving hours. Allow your sales team to do what they do best, sell! By aligning your business with Service Level Agreements (SLA) and the right inbound marketing strategy, you will see an increase in qualified leads. 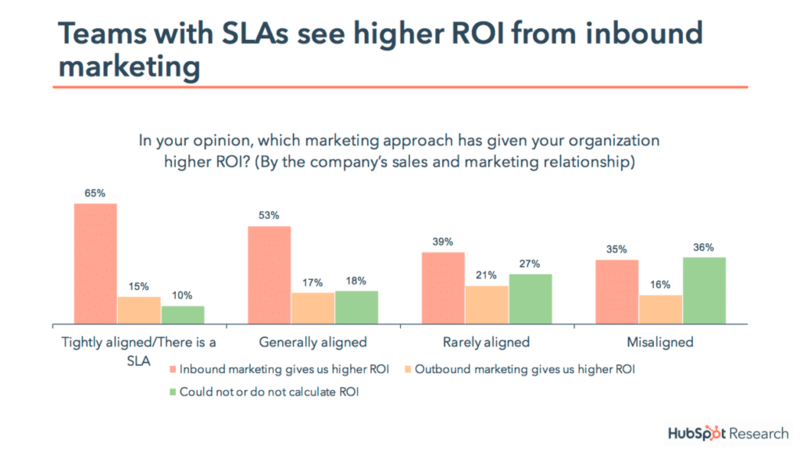 The data speaks for itself, sales teams with SLAs are experiencing a much higher ROI from inbound marketing that other businesses. By aligning your sales team with an inbound marketing agency like Tangible Words, your inbound strategy will give a much higher level of return. With an SLA your business will experience growth. When potential customers see value in what you are offering, they become much warmer leads for your sales team to contact and close a new deal. HubSpot offers the most services in the most convenient platform. Boost your marketing department by implementing an inbound marketing strategy and watch your sales skyrocket. Contact Tangible Words if you want to learn more of how your business can benefit by using HubSpot. Tangible Words is 100% focused on seeing you win with inbound marketing.